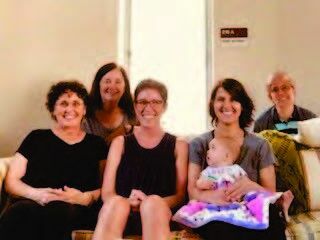 Parents interested in exploring and discussing raising children of faith in a spiritual community gather to support and enrich each other's lives through intentional discussion about how to raise children with strong Christian beliefs. 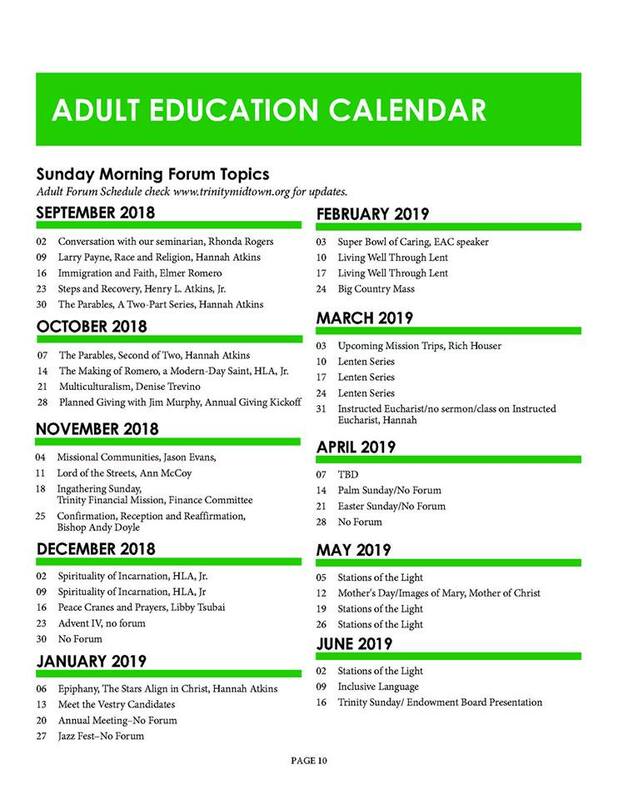 Starting again this fall on Sunday September 9, 2018 at 9:30 am in the Masterson Room and every other week after that during the fall season. 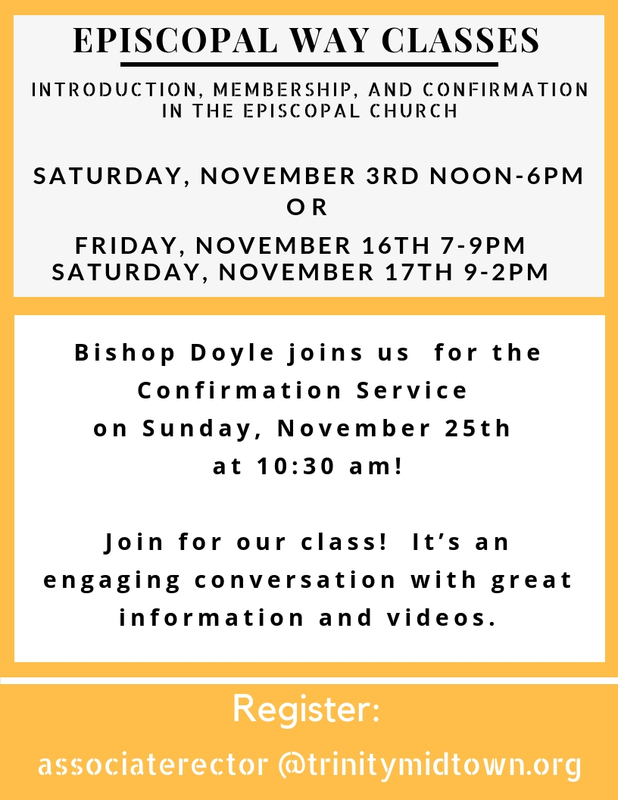 A series of classes which will give you a deeper understanding of the Episcopal Church and its ways. 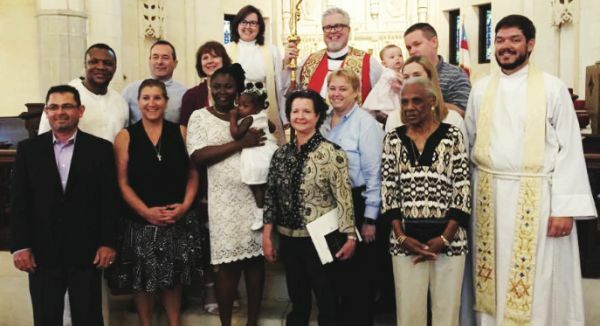 This class is open to all who desire a fuller appreciation of the Episcopal Church; especially those who are new the tradition, desiring to be baptized, Confirmed or Received into the Episcopal Church. Choose a weekend or do the online class. 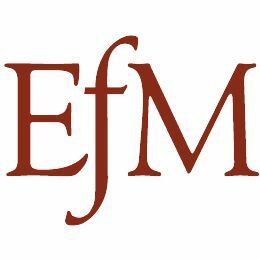 Education for Ministry (EfM) is a unique four-year distance learning certificate program in theological education based upon small-group study and practice. 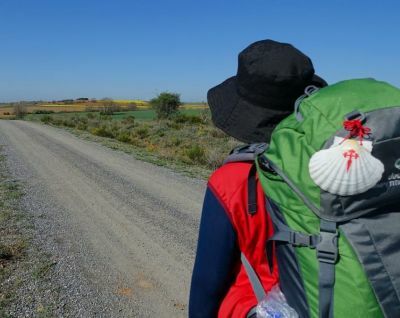 Since its founding in 1975, this international program has assisted more than 80,000 participants in discovering and nurturing their call to Christian service. 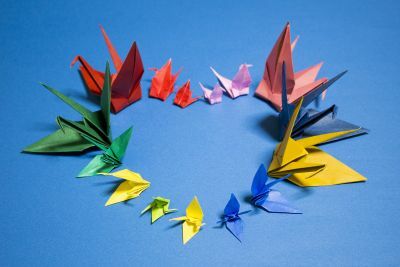 It’s never too late to participate in folding 1,000 origami cranes as a prayerful practice to promote peace! The cranes will be displayed in the chapel and later gifted to individuals and causes as a ministry. Check here for future dates! 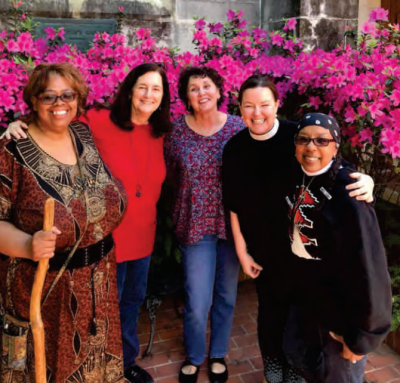 Trinity Women's Circle meets monthly for quiet time, reflection, sharing, and prayer. The circle is facilitated by Hannah Atkins and Sarah Flick. This community has been gathering for four years and welcomes anyone who is interested in participating.